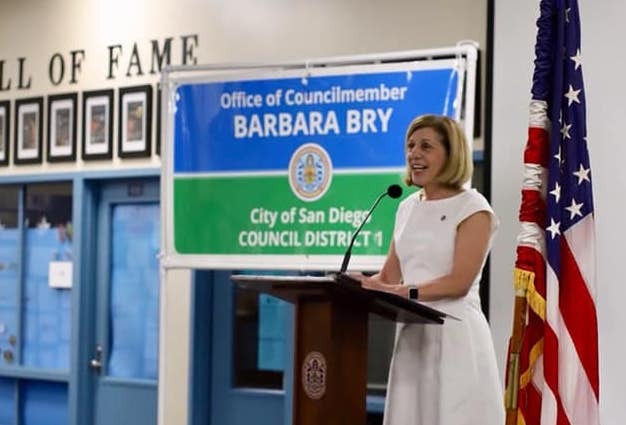 Barbara Bry is a high-tech entrepreneur and currently the President Pro Tem of the San Diego City Council representing District 1. Looking ahead to 2020, she recently announced she’s running for Mayor of San Diego. 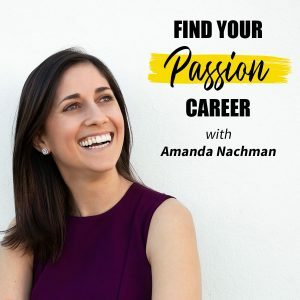 Find out how Barbara followed her passion in the Find Your Passion Career Podcast! Subscribe and download my podcast interview with Barbara here on iTunes! Throughout her career Barbara followed her passion, fighting for the advancement of women in the classroom and the workplace. Her education led her to study sociology at UPenn and later attended Harvard during a time when women made up only 12% of the student body. Barbara’s personal experiences and seeing her mother facing gender discrimination inspired her to start Athena San Diego and Run Women Run which both empower women to enter positions of leadership in the STEM and political fields. In the tech community, Barbara has been involved in the early stages of multiple local high-tech companies including ProFlowers.com. As an entrepreneur, she places a focus on ensuring that these jobs in tech fields are open to everyone in the community through proper education. Her passion to empower women has also influenced her professional career working in politics. Her experiences working with Run Women Run, on Hillary Clinton’s campaign as well as the encouragement of her daughter inspired her to run for a seat of her own. After winning the election for City Council as an underdog candidate, Barbara works with a team to understand the needs and happenings of the community. She shares how the high school and college aged volunteers on her campaign made all the difference by contributing to the grassroots aspect of her campaign. Now her team helps her with her busy schedule and tasks of her role as councilwoman. 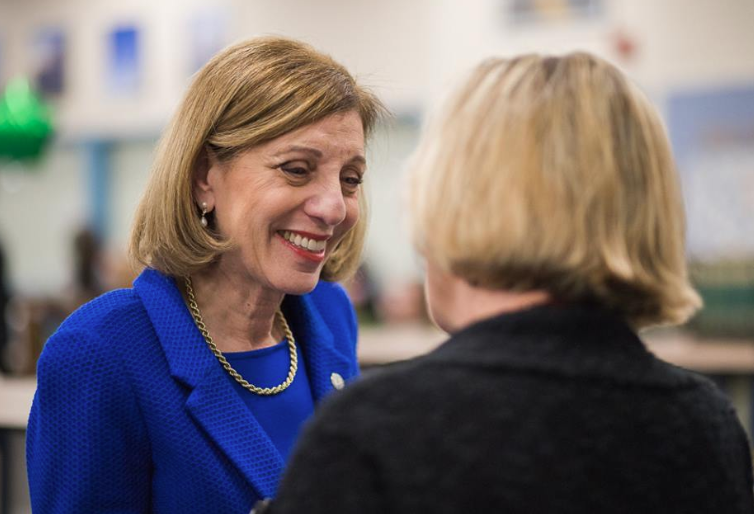 Her typical day includes hosting team meetings to discuss important issues and legislation, meeting with the council and attending community events to connect with constituents face to face. For listeners eager to start their political careers, Barbara suggests getting involved in a campaign first in order to meet a lot of people and learn the ins-and-outs of campaigning while making an impact. Luckily enough, Barbara is seeking for people to get volunteer with her 2020 mayoral campaign (you can sign up to volunteer with Barbara here)! Listen in to hear more about how to reach out and get involved. “I’ve been blessed that in my life I have followed my passion—almost every day that I’ve gone to work, I’ve really looked forward to being there. I’ve been very blessed to be able to do that,’ said Barbara. After listening to Barbara, take a moment to consider what you are most passionate about. Make a point to seek out opportunities with local organizations that are making a difference in the community.